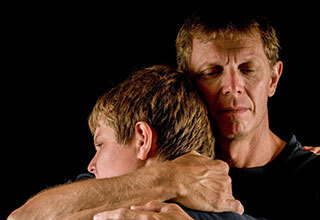 Find Support, Practical Advice & Guidance for Families going through Divorce. Divorce Can and Should be FAIR! Join us in fighting all unfair divorce tactics and creating awareness of fair ways to divorce. There is no need for separating or divorcing couples to be at war with each other until everyone involved are devastated. 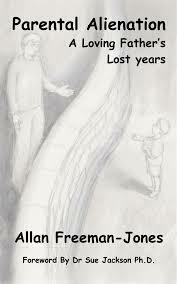 There are alternative solutions for parting ways or dissolving a marriage in a civilised manner. Let us inspire families to integrity, compassion and honour. Global Fair Divorce Day lasts the whole day (24hrs). What you have to do on that day, is wear something blue on your left hand, post a picture on the Facebook Event page and then share it on your own timeline. Follow the daily news and updates on this page by “Going” to the event. You can also follow updates on Twitter, Instagram, Pinterest & LinkedIn. Please help us spread the news by sharing this page via the social media links provided. If you have any experience of divorce, whether as a child of divorcing parents, divorcing your spouse, as family or a friend of a couple going through divorce, a colleague of someone in divorce, a new partner of a divorcee or you witnessed the traumatic effects of the unfair manner in which divorce is conducted, you should join this cause. Even if you are happily married and want to support those who have suffered through divorce, you are welcome to join. 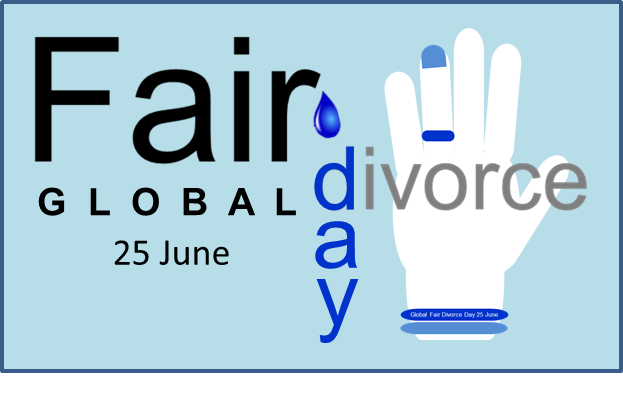 In celebrating Global Fair Divorce Day, we commit ourselves to Fair Conduct in good times and in bad. 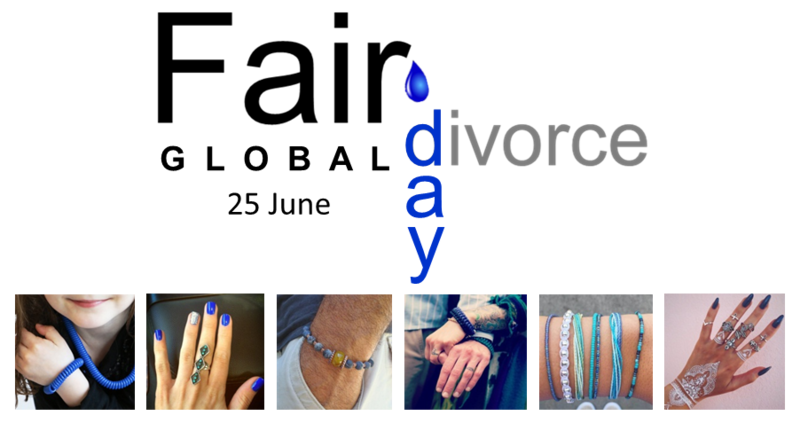 We wear blue on our left arm, hand and particularly the left ring finger, to show our undeniable commitment to distinguishing ourselves from the majority of people who fight and destroy lives through divorce, by loving one another, having empathy and being as fair as possible. We believe that being Fair during the divorce process is noble. Blue is a symbol of loyalty and faithfulness, despite the trauma of divorce and getting through this life-changing event with our dignity in tact. On 25 June, we all wear something blue on our left hand or decorate our left hand in any blue manner and post a photo on our Facebook Event page to show our support. 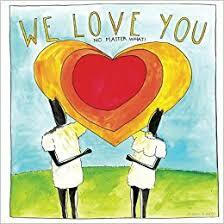 Then we share this with our friends, colleagues & families. Be creative and have fun! Help us make the whole world aware that divorce can and should be fair! This Lucky Draw​ is Closed: Congratulations to the winner, Heidi! When we divorce, we generally lose a large part of our accumulated wealth. In stead of allowing this set-back to handicap us permanently, the void that we are left with can become the driving force behind recovering from the loss, if we unlock our authentic vision and implement practical steps. 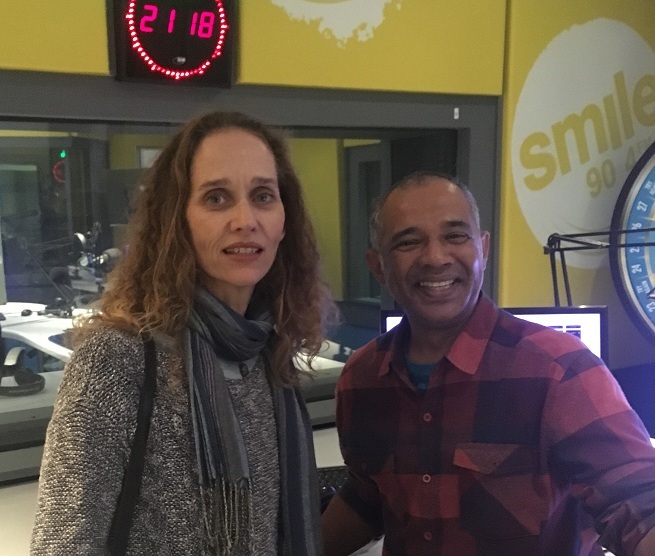 Wealth Psychologist, Ilze Alberts teaches us how to generate wealth and preserve it for future generations. 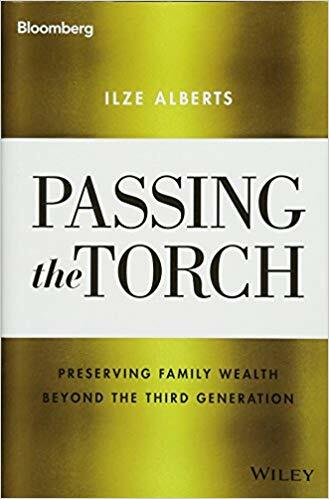 She explains why a family’s wealth consists of much more than just the quantitative (financial) capital, but other qualitative capitals as well. This remarkable book inspires you for a lifelong, dedicated and action-driven journey to prosperity. Being a Master Demartini Facilitator and international speaker with more than 30 years of experience as a qualified psychologist, Ilze shows families strategies to achieve personal well-being, financial independence and strong relationships. 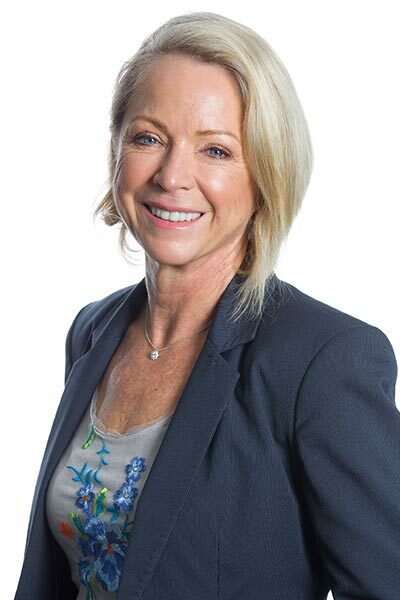 She is a founding member of Fair Divorce Practitioners and also offers an online course Powerful Handling of Divorce for Parents, incorporating her valuable experience with helping families through the process as well as her own successful transition through divorce and blending families. At 10:00(SAST) on Tuesday, 23rd October, Rapid Rules for Special Occasions of Divorced Families will be available online, with answers to the questions that you post below: Please fill in the form below to submit any questions you’d like me to answer on this topic. 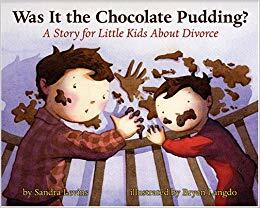 This moving story of a little boy who believes he is the reason for his parents’ divorce, shows young children that their behaviour has absolutely no bearing on adult things that happen between their parents. It also contains helpful guidelines to parents who find themselves in this predicament. 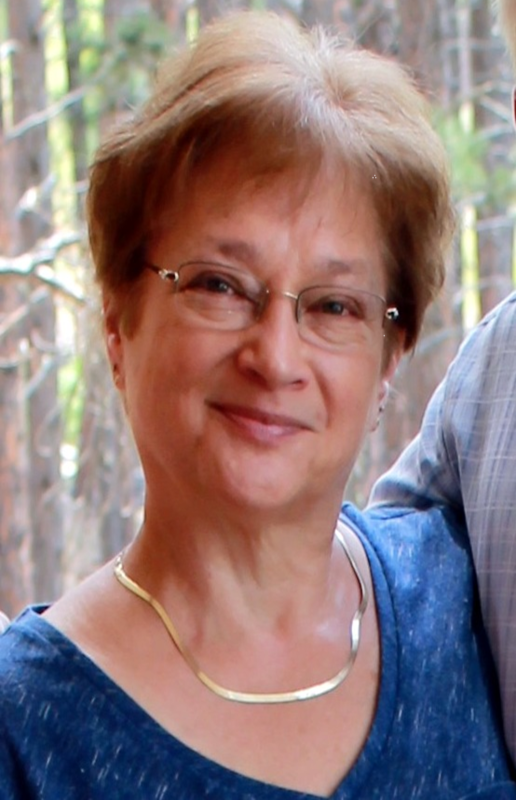 Award-winning author Sandra Levins, writes about important issues that affect children and families. She says she fell in love with the message behind the stories in her children’s books and the notion that they can make a positive difference in their lives. Together with her husband Jim, their diverse family from Iowa includes five sons, their partners, and five adorable grandchildren. Illustrator Bryan Langdo has done picture books, chapter books, workbooks, character design, magazine spots, flash cards, and even a couple of mazes. When not working in his studio, he loves exploring the woods in New Jersey. Although Allan Freeman-Jones was present at the birth of his son, Timothy, he was no longer in a relationship with the baby’s mother. Despite having a parenting plan in place, Allan had limited contact with Timothy for three years as a result of routine contraventions thereof and false allegations which were found to be unsubstantiated. When Allan started seeing the effects of alienation on his little boy, he made a selfless decision not to subject his son to any further mental and emotional abuse, by absenting himself from Timothy’s life. 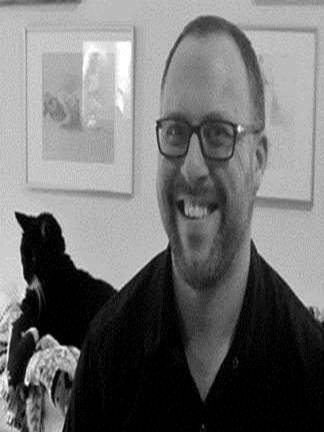 While longing for the day when he can be reunited with his son, Allan is focused on raising awareness of parental alienation and helping other alienated parents and family members. This touching recount of a father’s struggle to have a healthy relationship with his new-born son, offers a chronological order of events, diarising the first three years of a young child’s life amidst the devastation of alienation. At the same time, it documents the challenges faced in terms of co-parenting under these circumstances, the reasoning behind leaving his child’s life and the difficult process of picking up the pieces of a broken heart. It also contains legal documentation of the battle as it unfolded in the Australian courts. It is certainly recommended reading for anyone experiencing the same hardship and wanting to find answers to the many philosophical questions arising from such. 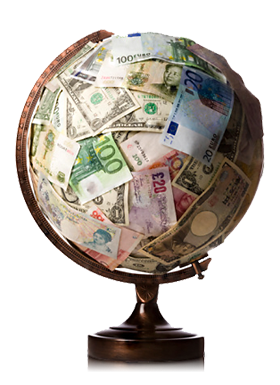 South Africa has reciprocal enforcement agreements with several countries, so maintenance can be claimed from a person living in those countries. Where one of the parties reside in a proclaimed country or territory under this agreement, the process of claiming maintenance between the two countries can be followed through diplomatic channels. It takes approximately 12 months for such an order to be registered in a proclaimed country. The Reciprocal Enforcement of Maintenance Orders Act, 1963 (Act 80 of 1963) and section 10 of the Maintenance Act, 1998 (Act 99 of 1998) applies. a) Four certified copies of the provisional court order. b) An affidavit by the complainant or an officer of the court as to the amount of arrears due under the order. c) The deposition affidavit or evidence of the complainant. d) Birth certificate (s) of the child or children. e) The marriage certificate (if applicable). f ) A photograph and description of the defendant. g) The exhibits referred to in the complainants deposition, affidavit or evidence duly endorsed as prescribed above. well as an additional copy of the order of court are required. i) Physical residential and or working address of the defendant in a proclaimed country. Many of the cases I work with feature allegations of harm. The allegations can range from mild to severe, from a child being chastised, to a child being involved in an organised child sexual abuse gang. A case which features allegations of harm can create anxiety in the unaware practitioner because of the way in which these are made in the cross fire of what appears to be high conflict. Being the practitioner who ventures into such cases, requires the highest levels of confidence and clarity about the role one plays and the manner in which the allegations are fed by the anxieties around the child. One of the worst cases of such allegations came to me as a report of something a child had said had been done in a visit with a parent. This something was profoundly shocking as well as bizarre and was reminiscent of the ‘satanic panic’ cases which arise from time to time in the UK. When I heard this report, I was aware that what was happening in the case needed further investigation, as well as clarity in terms of sorting through the tangled weeds which had been spun around the family by the professionals in the case. It turned out that I was able to do that work over a period of months and through that, bring the children to a safe place. Whilst it remains that this case is one in which the most bizarre of allegations were made, it is not the only case I have worked on or continue to work with, in which allegations are made. In doing this work I learn much about how family dynamics configure to make such allegations appear possibly real. I also learn much about how the underlying and often unconscious beliefs in the professionals who work with families where such allegations are made, feed the fear which escalates the problem. Allegations made in post divorce and separation cases are described by Blush and Ross in their work on the SET analysis ans SAID syndrome. Put simply, it is possible to consider cases where allegations made from the perspective of power dynamics, that is, to think about who gains power over the children or advantage in the case when an allegation is made. Using this approach, it is possible to begin to understand the reasons why such allegations arise at given points in cases and why, for example, allegations that harm was done in the past, were not raised in the past but instead raised retrospectively to cause concern about the capacity of a parent to care for a child post separation. The whole issue of allegations in divorce and separation is so thorny that many professionals will not go near such cases and it is true that working in such a case can become a nightmare if one does not follow the rules. In general, where such allegations are made, a fact finding is the most important tool for the practitioner, because the practitioner cannot be judge and jury on things which are being alleged and if one tries to do that, one becomes inveigled into the story as someone who is either a) seeing more clearly than anyone else in the case or b) brainwashed by the alleged abuser. Therefore, entry into such cases is made more possible and practical by a legal team who seek fact finding on such matters at the earliest opportunity. For when a fact finding has been held, the practitioner simply holds that as the bar beyond which no further rumination or speculation is allowed. Anyone unable to conform to that requirement is regarded as needing further investigation because one of the problems that personality disordered people may have, is the capacity to understand a boundary. 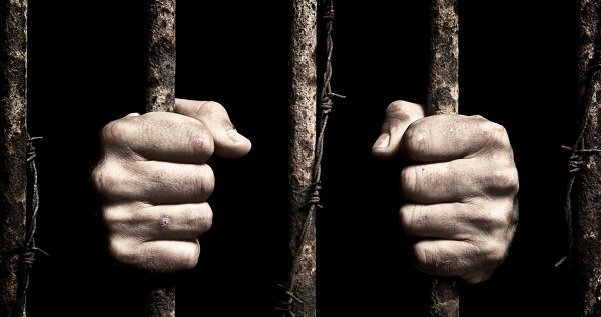 Too many cases which have followed the steps above end up being dragged out in court for years and years and years. Whilst the alleging parent is expressing a sense of relief and safety, the parent who has been targeted by allegations goes through a terrifying round of psychological responses. Some parents whose children have made allegations against them, in cases I have worked in, have been on bail for years without even knowing what the allegations were that were made against them. As the legal process grinds slowly on, the mental and psychological and emotional health of the targeted parent is slowly stripped down to the bare bones of functioning. This is emotional and psychological terrorism at its very worst. It is coercive control which is state sanctioned and actioned and it kills target parents routinely around the world. Holding a gun to the head of a loving parent through the making of allegations which have no basis in truth and which eventually are demonstrated in such cases to be both without foundation and maliciously made, should be punished with imprisonment in my view. And yet they are not. Every day around the UK and, it seems, the world, children’s relationships with the parent they love are erased by the use of allegations which have no basis in reality. This is aided and abetted by the state and the manner in which the post divorce and separation landscape is populated by women’s rights workers who are either convinced that every father is a murdering child abuser or that all women everywhere should always be believed (apart from those women whose children reject them, in which case it is the children who should be believed without question). This splitting in thinking about what is frankly, the most psychologically terrifying environment to live in, serves no purpose other than to enable the use of emotional and psychological terrorism. It is akin to pumping parents full of cortisol, arming them with an AK47 and sending them off across a land mine filled landscape to find shelter. The question in my mind, when I am confronted by yet another round of proclamations by Women’s Aid or Refuge about the dangers of fathering post separation, (an attitude which in reality, affects mothers whose children reject them in exactly the same way), is not, how do such allegations happen, but why do they not happen more often? In the analysis of cases where allegations are made it becomes possible to see how the fragilities in the mind of the parent who makes such allegations, are met and fed by the unconscious beliefs of the people they turn to for help. Time and again I have worked with parents (usually mothers) whose own childhoods were peppered with abuse which is unresolved. There is a high number of mothers in the group of parents who make allegations which turn out to be unfounded, whose own family turns out to be an unsafe place. Thus it seems that allegations made in this way are likely the projection of unresolved issues in the family of origin. More research is being undertaken right now in this issue at the Family Separation Clinic, because it is a repetitive feature of our work. Emotional and psychological terrorism of parents is a horrendous way to strip a child of the right to a relationship with a loved one but it is happening all of the time in the most myriad of ways. From the intimation of an allegation which leaves a parent discomforted (she came home and needed to use the toilet a lot) to the outright false allegation which is seen in the satanic ritual abuse case – he kills and eats babies and anally rapes us…..all such allegations require rapid investigation and then a practitioner intervention which works to hold the boundary which prevents such things from escalating. Because when the allegations escalate they do so swiftly and they engulf anyone and everyone who stands in the way of them, family members, friends, teachers, the local cafe owner and in the case referred to above, the staff of the local McDonalds. Why do they escalate as they do? All to do with the inter and intra-psychic world of children, whose lives are lived symbolically and metaphorically and the manner in which our divorce and separation family services are populated by people with unresolved personal issues and very little training in psychological care of families. This article, written by Karen Woodall, originally appeared on karenwoodall.blog and is published here with her permission. Thank you Benito, for the opportunity to help families who are going through the life changes of divorce!